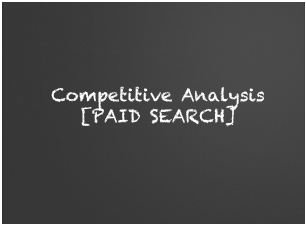 If you want to get involved in paid search, it pays to look at the competition. 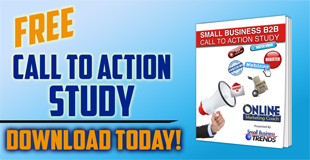 We know what to study – from the keywords they’re using to the landing pages they’re targeting. Online Marketing Coach uses tools that provide in depth data on your competitors so we can learn what they’re doing and how to help you be successful based on the nature of your business. 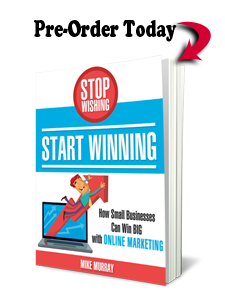 Many small businesses overlook paid search as an online marketing option. Others throw a few hundred dollars during trial runs and give up too quickly because their efforts “didn’t work.” Paid search may not really be the problem; it’s more likely that each strategy was flawed in one respect or another.